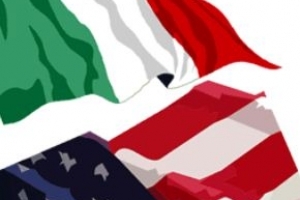 Legal assistance by Italian lawyers for U.S. companies. Santaniello & Partners is an Italian law firm, based in the center of Rome. All our lawyers are English speaking professionals and authorized to practice law before all over Italy. If you need legal advice on Italian Law, please contact Lawyers in Italy.